Depending on the search term, search engines usually display search results that answer various queries about the search term. This image depicts some of the questions that search results can answer. Below the image are some common search term queries that this search directory answers from its selection of USA-focused web pages. Of course, some of these search terms — like amazon and china — are fairly ambiguous. 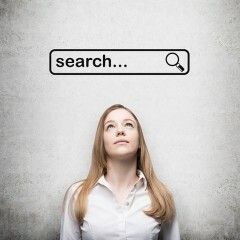 Try a few searches, and see if the results meet your expectations! 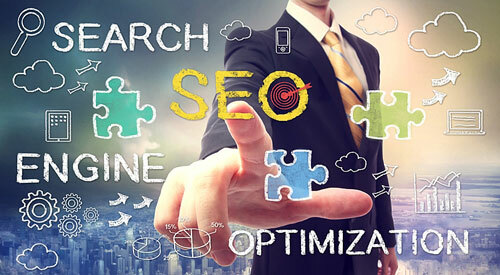 Search engine optimization — or SEO — is the process of optimizing a web page and its context so that it will rank well in search results for one or more search terms. The following image depicts SEO concepts.